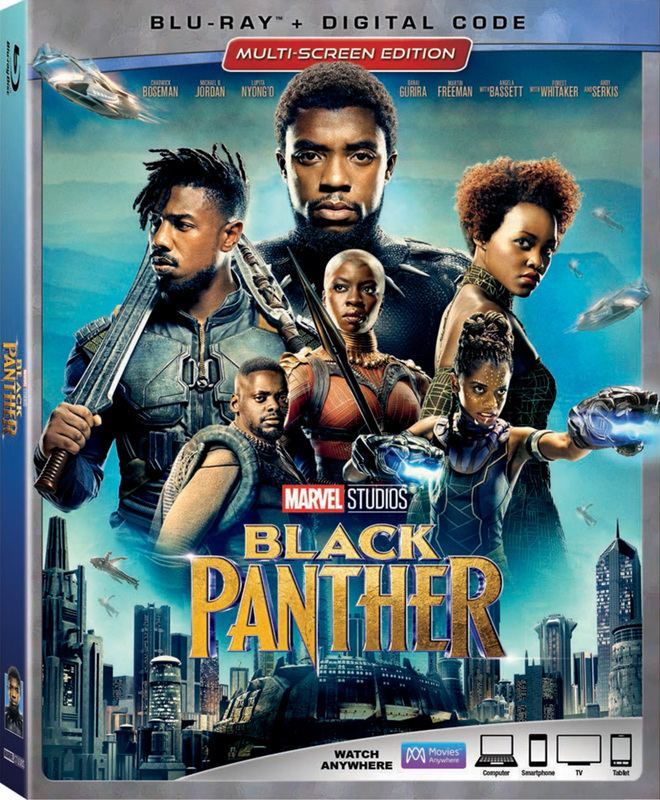 Black Panther will hit theaters on February 16 and early reactions from critics have been extremely positive. 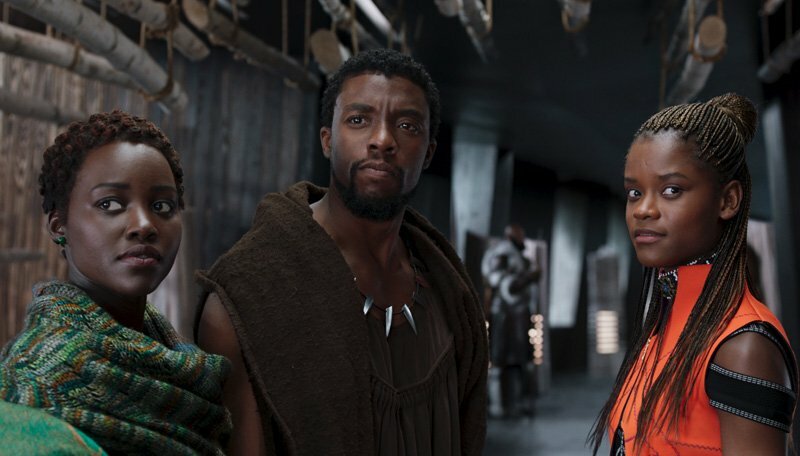 We got a chance to chat with the Black Panther stars, including Chadwick Boseman, who plays T’Challa, aka Black Panther, Lupita Nyong’o, who plays Nakia, and Letitia Wright, who plays Shuri. You can check out our interviews in the player below.